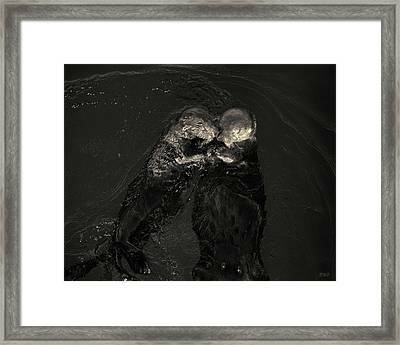 Sea Otters II Toned is a photograph by David Gordon which was uploaded on July 25th, 2016. 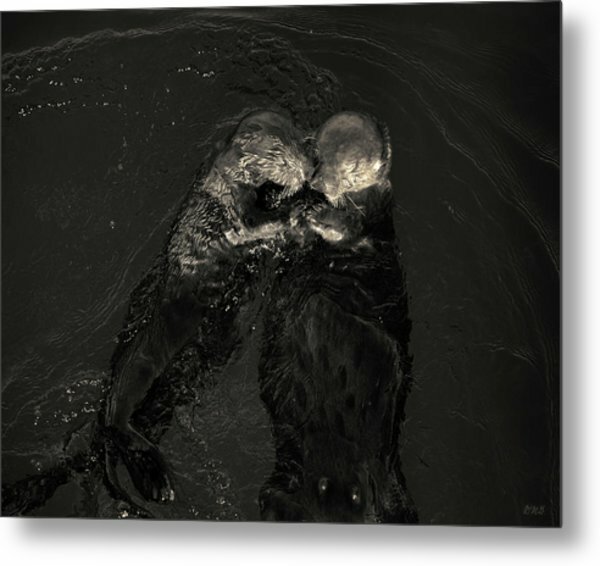 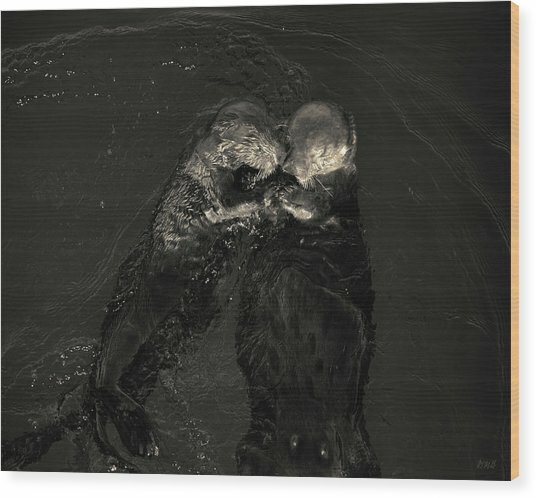 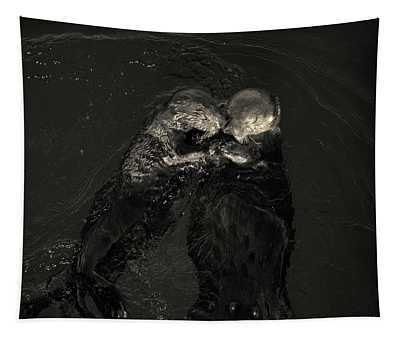 In this golden toned black and white photograph, two sea otters float together basking in the late afternoon light near the Old Fisherman's Wharf in Monterey, CA. 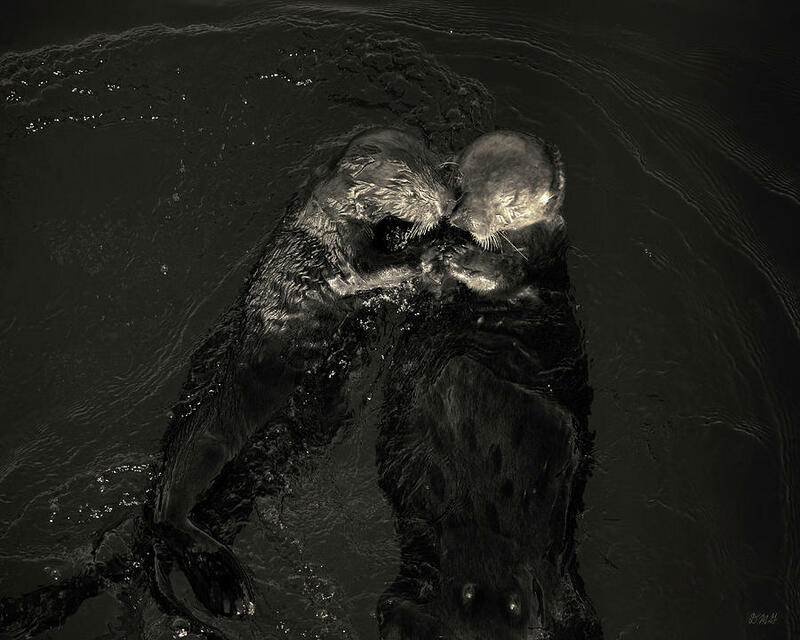 There are no comments for Sea Otters II Toned. Click here to post the first comment.